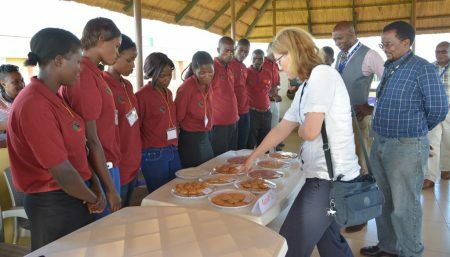 The Zambia IITA Youth Agripreneurs (ZIYA) Program successfully conducted a training course on cassava value addition for 11 ZIYA members―all female―on 6–16 March at the IITA Southern Africa Research and Administration Hub (SARAH) campus in Kabangwe, Lusaka Province. 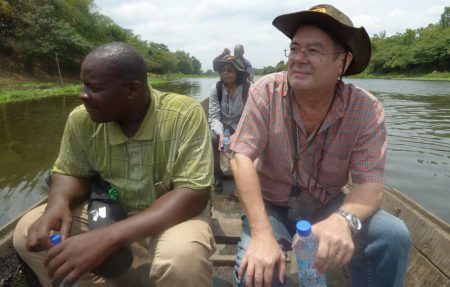 Impressed by IITA’s decision to reignite activities at its station in Onne, Honorable Josiah John Olu of Eleme Constituency in the Rivers State House of Representatives, during a courtesy visit to the station on 22 March, pledged to use his office to help upgrade the access road linking the station. 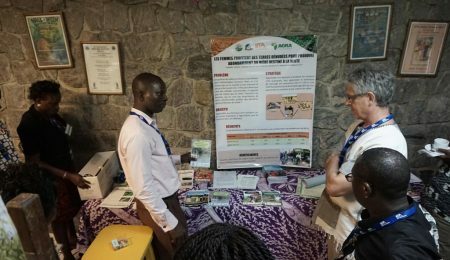 The NextGen Cassava Breeding Project conducted a series of training workshops on the use of the breeding database, PhenoApps, and Experimental Design. 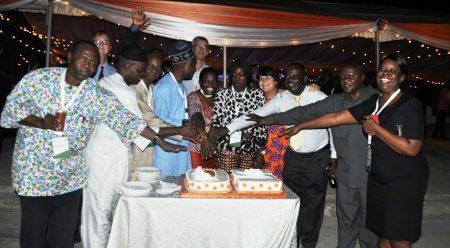 The three workshops were held at IITA, Ibadan on 13, 17, and 18 March. 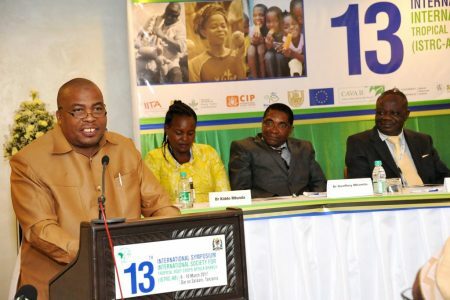 IITA Research Associate, Rudolph Shirima, gave the best oral presentation at the recently concluded ISTRC-AB symposium. 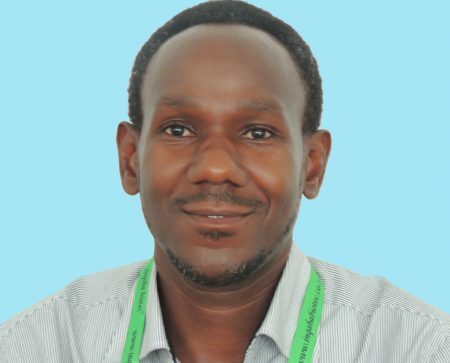 His presentation “Assessment of the degeneration rates of selected cassava varieties under high cassava virus pressure in Coastal Tanzania” was declared the best presentation out of the over 50 oral presentations made. 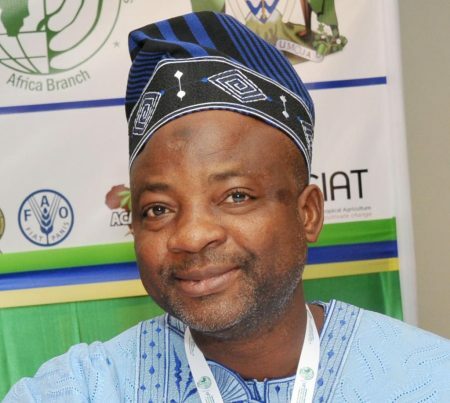 There were few changes to the Executive Committee of ISTRC-AB as many of the current office bearers including the current President, Prof Lateef Sanni, retained their seats for another three-year term as a result of their excellent performance in their first term of office.